Come to Phillip Island Adventure Resort this spring for an amazing week of fun, friends and activities galore. 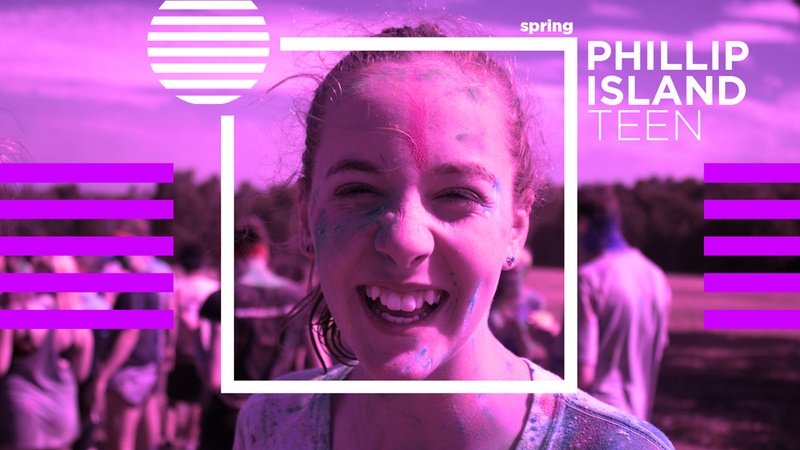 This is a camp experience where you will build memories, friendships, character, self-esteem and grow in your faith. We are so excited about everything we have planned, and the only thing missing is you. So gather your friends and sign up today for a camp experience not to be missed!